On Tuesday, June 26, Virginia Mason Memorial hosted its first Corporate Leadership Council meeting for its Children’s Miracle Network Hospitals partners. 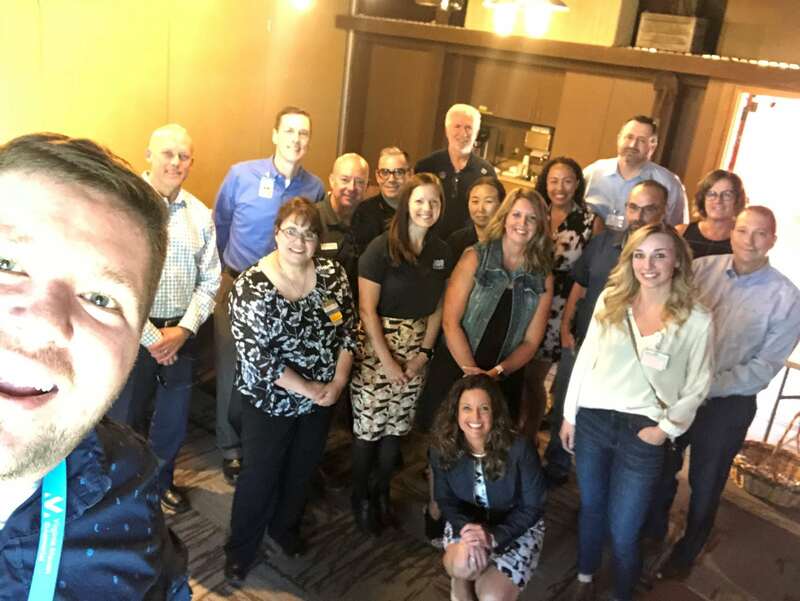 The CMNH Corporate Leadership Council is a premier group of leaders who represent partnerships that raise more than $10,000 annually for Virginia Mason Memorial, Central Washington’s CMN Hospital. The group of leaders met at Yakima’s Children’s Village and heard from Erin Black, CEO of The Memorial Foundation, and Russ Myers, CEO of Virginia Mason Memorial, about the impact that dollars raised through CMNH partnerships have on thousands of kids across Central Washington that are treated each year at Memorial. The focus of the meeting was to provide an opportunity for the representatives of 10 different CMNH partnerships to share and collaborate on how they raise funds and awareness for kids with special health care needs. The group plans to meet twice a year to continue to work together to make miracles for kids in Central Washington. Pictured are representatives from The Memorial Foundation, Ace Hardware, Costco Wholesale, Gesa Credit Union, IHOP, Panda Express, RE/MAX, Rite Aid, Townsquare Media, Tree Top, and Walmart.